Design Transformation, who has been instrumental in creating FUTURE YOU. McNary from Salem-Keizer School District. for and excited about the futures they choose. library, choir room, weight room and every classroom,” she said. and individuals can follow @Nike. 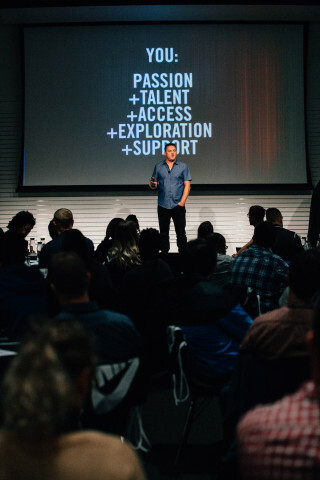 as personal involvement from Nike leaders and partners. schools for its Innovation Schools program.